Andrews says that Zopa has just struck a deal worth several hundred million pounds, to be deployed over the next 12 months, with a “large UK asset manager”. That Zopa has not been able to name it shows the unease some mainstream financiers have about dipping their toes into P2P, but Andrews is brimming with certainty. The Zopa co-founder on life after being chief executive, Brexit talent woes and the IPO question Giles Andrews is an old hand in fintech. 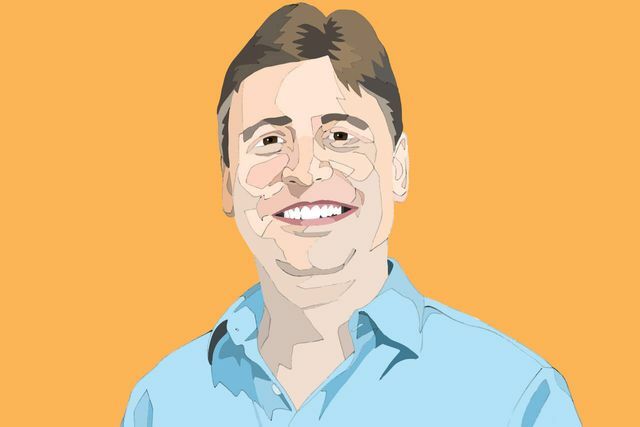 The co-founder and former chief executive of Zopa, the world’s first peer-to-peer lender, has been around long enough to see the sector transition from finance’s black sheep to being courted by traditional businesses. Established financial institutions are shy about admitting this, however.